The real taste of Naples. 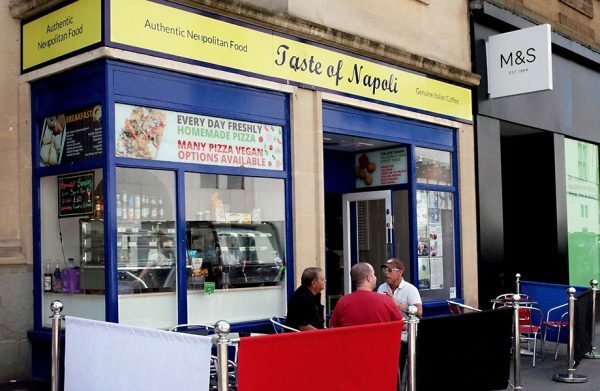 Discover authentic Neapolitan and Italian food including pizza, calzone, and pastries, as well as coffee, produce and alcoholic drinks. Located at The Horsefair end of The Arcade, opposite Debenhams/Primark.